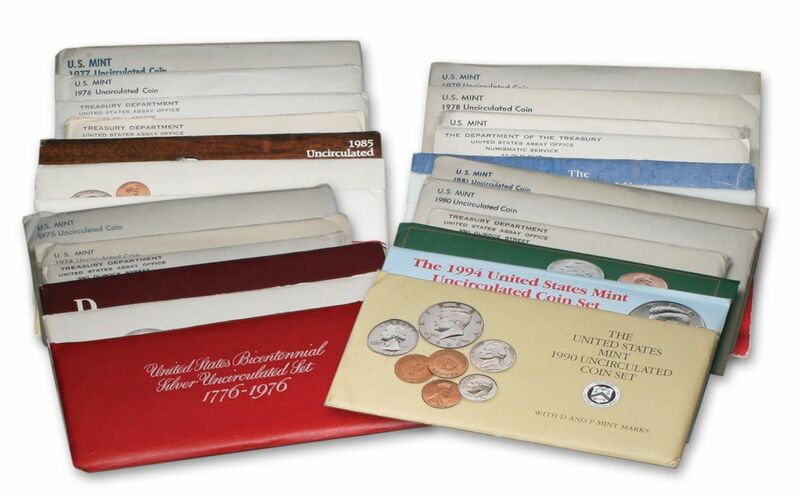 Official government-issued mint sets include an example of every circulating coin for that year. 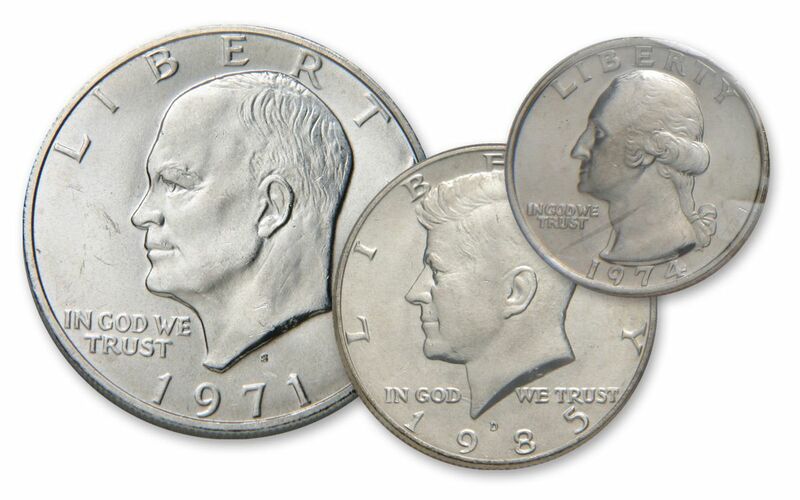 Sets from 1973 to 1978 include the Eisenhower Dollar, and sets from 1979 to 1981 include the Susan B. Anthony Dollar. Plus, the 1976 Bicentennial Set contains one-time-only 25 cent, 50 cent and $1 designs. Mint sets were not produced in 1982 and 1983. Get a jump start by ordering 25 years of mint sets. 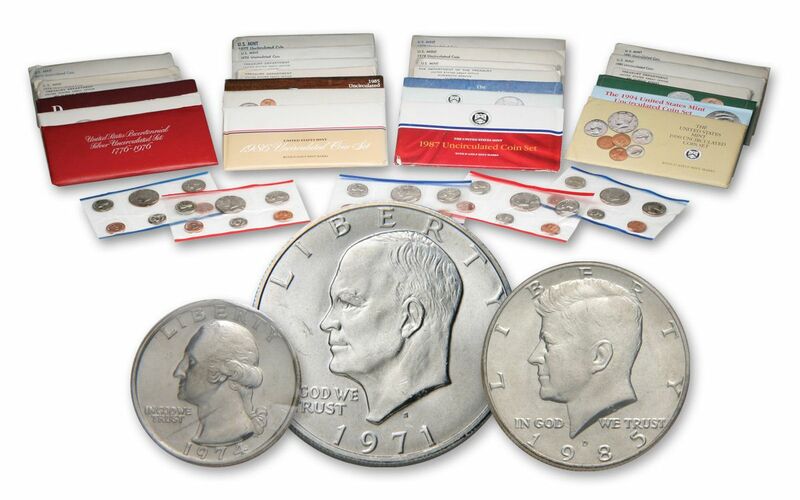 You'll receive every mint set released from 1968 to 1994-274 coins in all! You'll save by ordering the 25-year set!